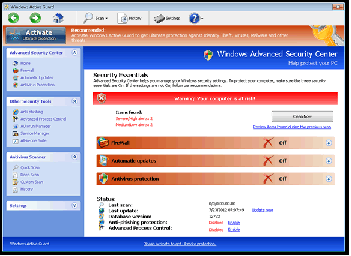 In the next the procedure on how to remove the trojan Windows Active Guard. detect the processes and PID named Protector-…..
Now you can search in the all the folder in the file system all the file with the name that start with protector, and then delete all. Now you have to delete in the registry the following registry entry. Restart and check if the the trojan was removed.